login for a 4mm correx printing. 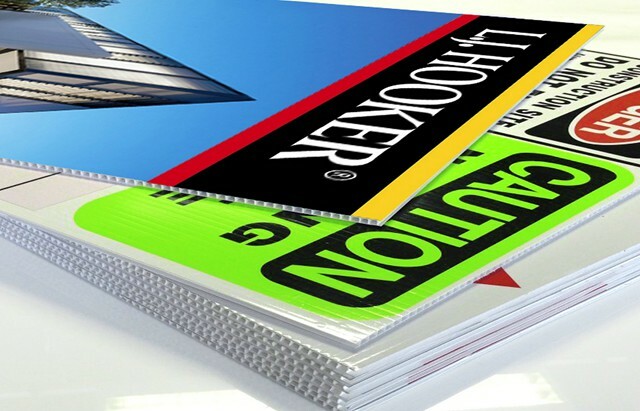 You have chosen one of our direct to substrate printing options - 4mm fluted board correx sheets printed in full colour onto fluted plastic known as correx. 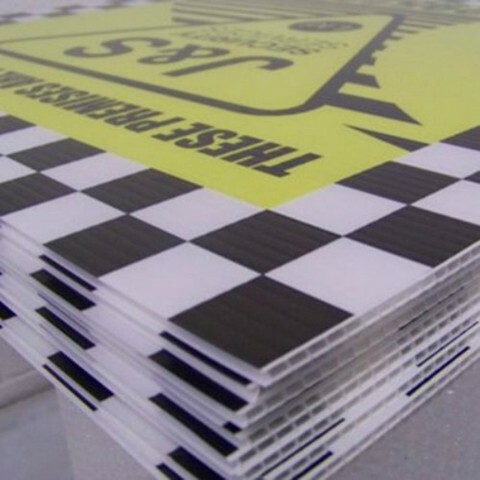 All 4mm fluted plastic panels will be delivered using a fast reliable next day courier service. To obtain instant 4mm correx sheet printing prices, you can use our online calculator. 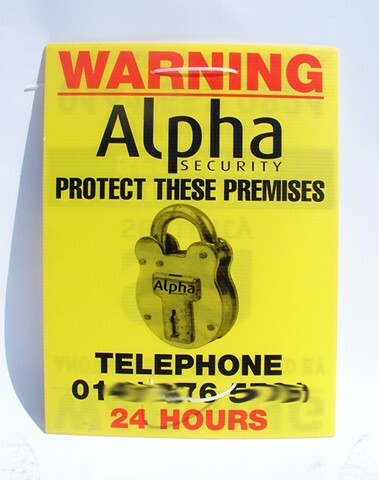 If you require a lot of 4 mm Correx panels that are all the same, we can also provide very competitive screen printing costs which a member of our team can give you just call freephone 0808 144 2926. Order correx printing in 3 easy steps. 1. 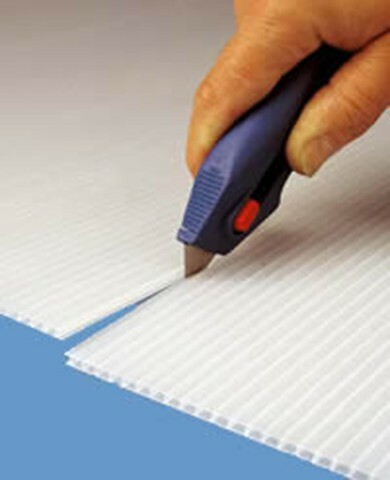 Use the calculator to obtain instant 4mm correx panel printing prices. 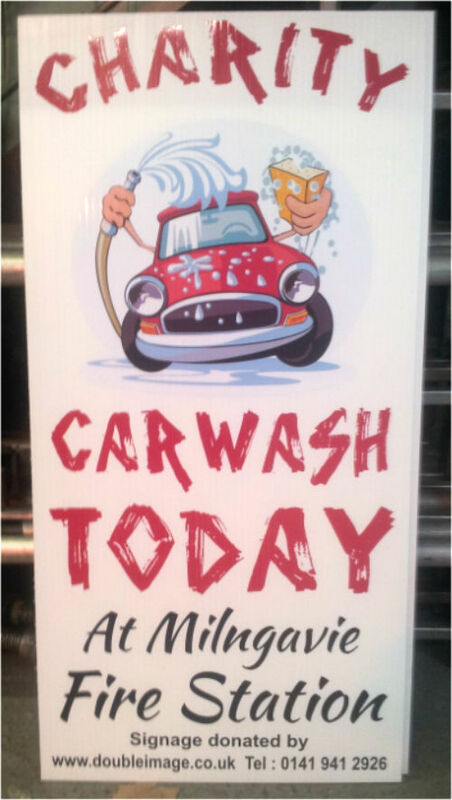 The advantages of using 1 stop graphics for your 4mm correx print production. 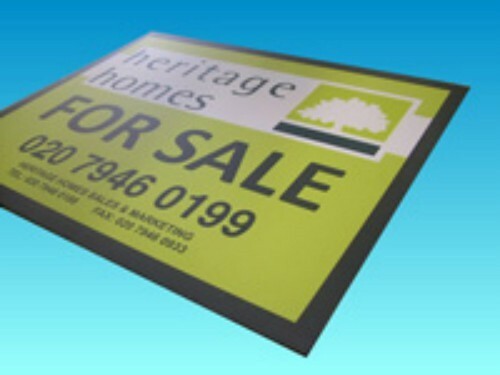 - Click to request a competitive estimate for 4mm correx printing. 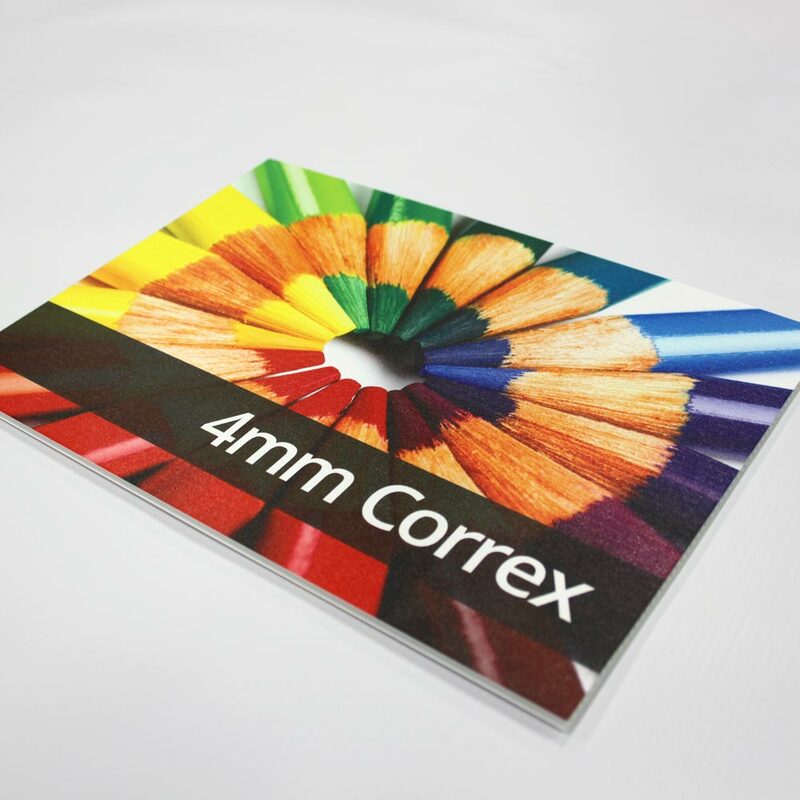 Note: The maximum size for direct to 4mm correx printing is 1200 x 1524mm. The minimum size is 100 x 210 mm. The minimum charge is for full one panel at this size. Correx Specification. 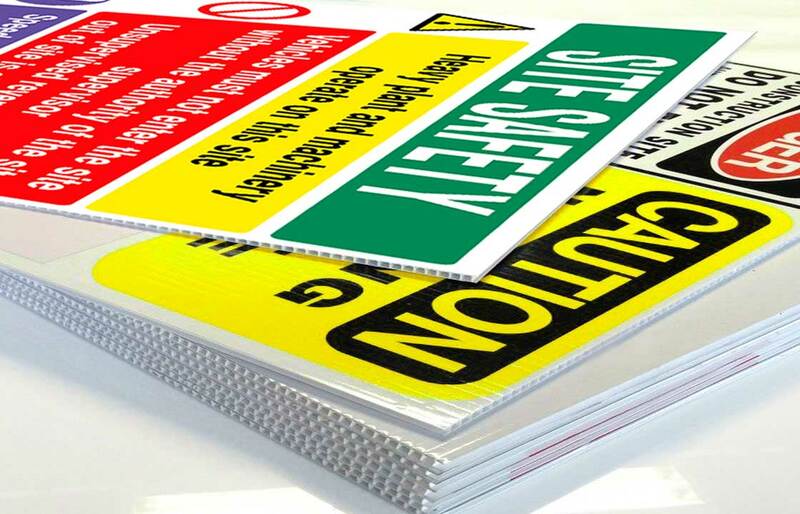 Correx is a tough, durable and impact resistant protection board, available in a range of different options to suit specific project requirements. 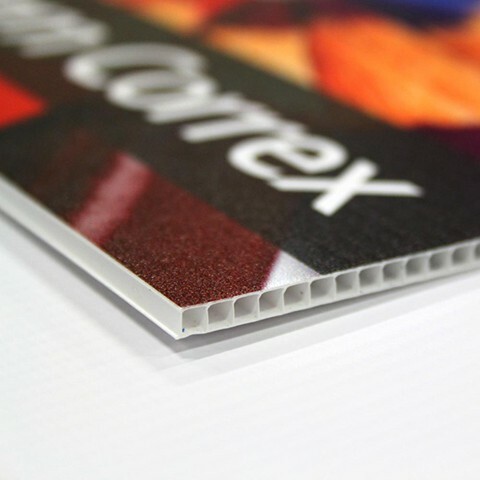 The twin-walled polypropylene construction of the correx boards makes them suitable for both internal and external applications. Your signs will be printed with the flute direction going from top to bottom unless otherwise specified. 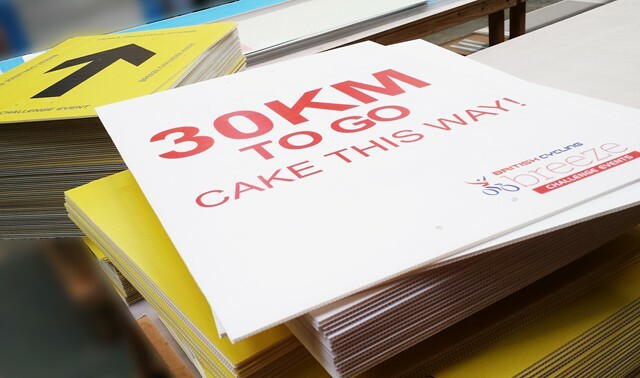 For the past 33 years, Double Image Designs Limited, sign printers have been supplying both individuals, small and large companies a quality low-cost full colour correx printing service with online 4mm correx printing prices and fast online ordering process with a fast next day courier delivery service with every correx print order. 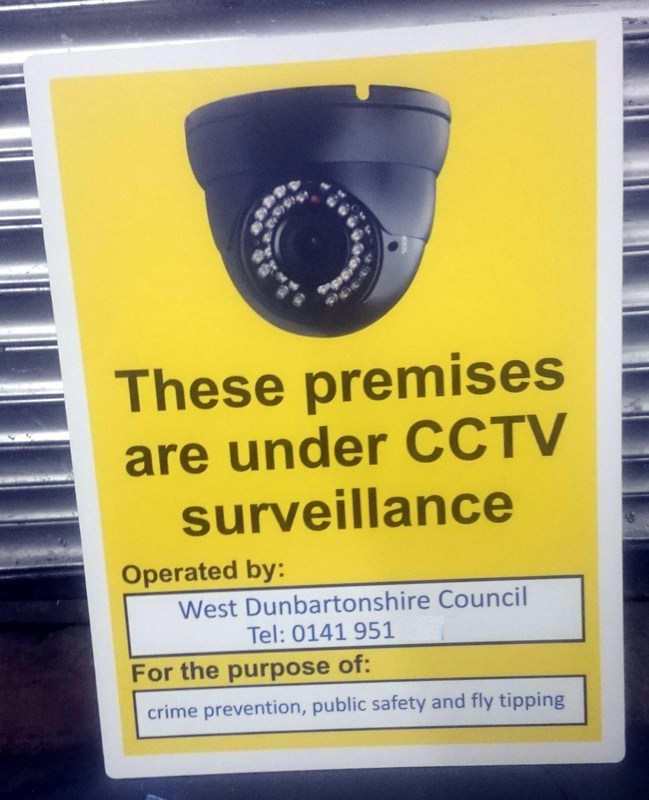 By offering loyalty discounts our regular clients have saved money on 4 mm correx printing by using a 1 stop graphics service.